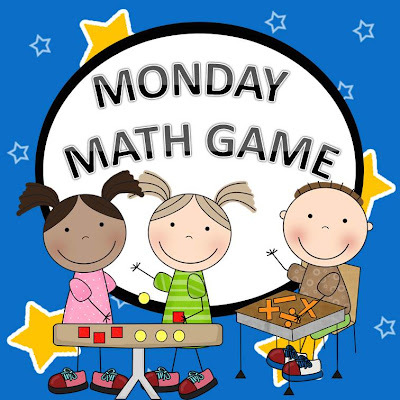 Today’s featured game is the last one for this school year. It is from Erin Beattie. She has been teaching 5th grade for 13 out of her 15 years in teaching! 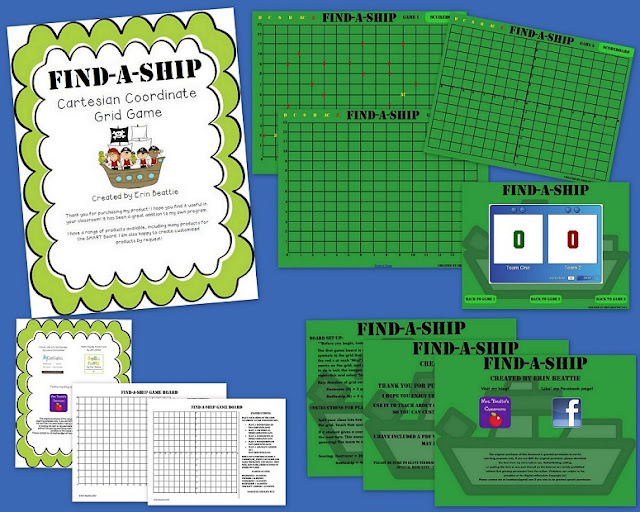 She created this game, Find-a-Ship Coordinate Grid Game (Battleship for SMART Board) for her students. Pssst! 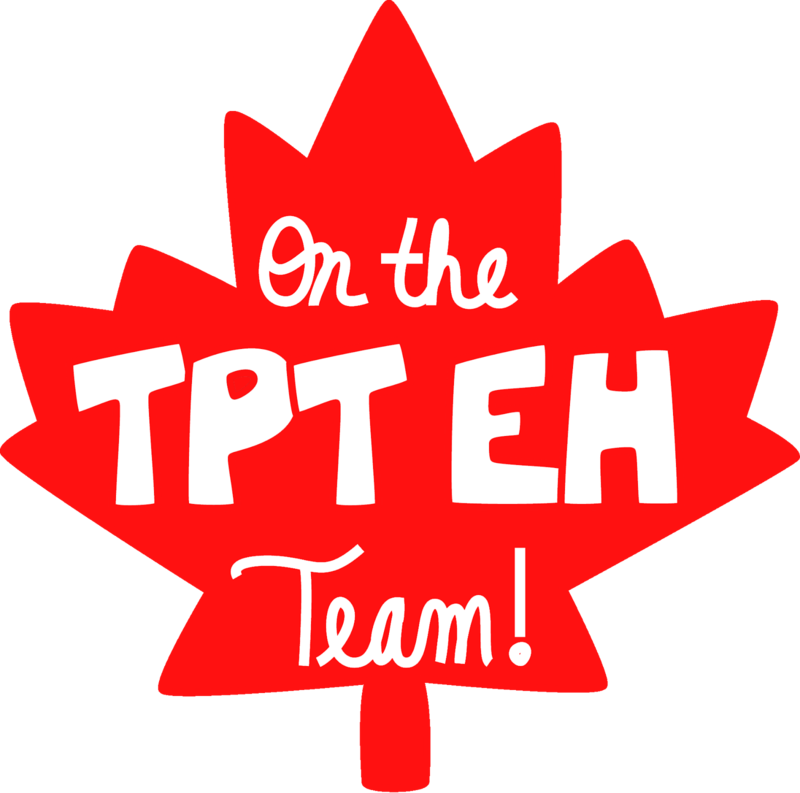 Mrs Beattie is a fellow Canadian!! In the style of Battleship, this game is a perfect way for your students to learn about and practice using the Cartesian coordinate system! As a bonus, Mrs. Beattie has included PDF game sheets for students to use in small groups. Perfect for a math center or for early finishers! 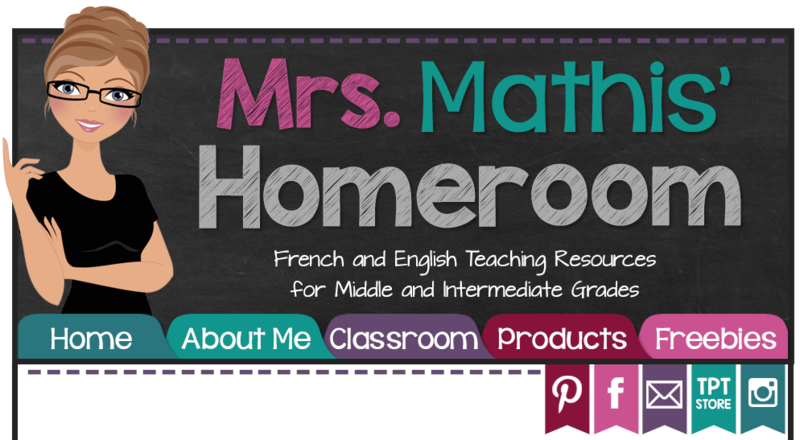 Mrs. Beattie also has a FREEBIE for you in her Teachers Pay Teachers store; Multiplication Basic Facts Koosh Ball Game for SMART Board. I've seen this one in action, and I know for a fact (pun intended!) that students LOVE it! 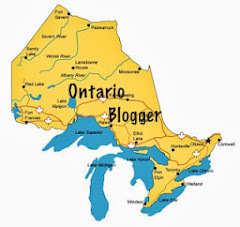 If you like Erin's games, visit her blog Mrs. Beattie's Classroom and be sure to "like" her Facebook fan page Erin B Store!